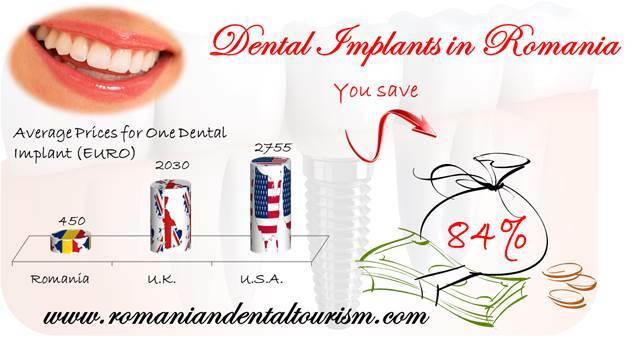 Romania is a top destination for dental travel abroad and our dentists are known for their professionalism. But tourists who come here for dental treatments can enjoy so much more. 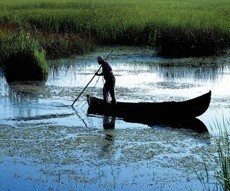 One of the country’s greatest treasures is the Danube Delta: the second largest river delta in Europe. After a journey of more than 2.000 kilometers, and after seeing the marvels of eight different European countries, the Danube, Europe’s second largest river, stops in Romania and meets with the Black Sea. At their meeting point, nature has formed one of Europe’s most beautiful deltas: the Danube Delta. If you are traveling to Romania for dental treatments, it would be a pity to not take some extra time and visit the beautiful natural reservation. The Danube Delta is immensely valuable in terms of biodiversity and the impressive number of plants and animals it is home to. Bird lovers will be especially pleased to visit the Danube Delta. Not only they can spot hundreds of species of birds, but they can also be lucky enough to see some very rare birds, like the tufted duck or the greylag goose. The city of Tulcea is located at the western edge of the Delta and it can be the perfect starting point for your journey. The city is located at about 280 km from Bucharest and it is accessible by car or train. Another city from which you can access the Delta is Sulina. The population living in the areas is scattered between these two cities and some other 15 villages. The Danube Delta is regarded as one of the best places to visit in Romania because it still gives the visitor a change to feel the wild nature of a land relatively untouched and unspoiled by man. The best way to visit the Delta is by boat. This way you can immerse yourself in the fauna and beauty of the place. Some of the best places to visit in the Danube Delta are: the Sfantul Gheorghe branch, the Chilia branch and the Sulina branch. Gura Portitei is another destination that has become increasingly popular in recent years and that offers accommodation for tourists. 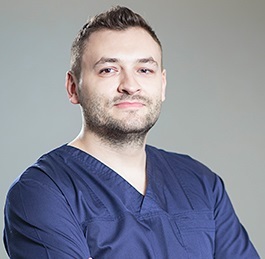 If Romania is your destination of choice for dental tourism, our dentists in Bucharest can help you schedule your trip and plan your dental procedures so that you can make the most out of the time you spend here. And if you are in Bucharest, don’t forget to check out the most beautiful places in the city. You can contact our dentists in Bucharest for more information about our services.